Good luck with your blog, pirate. 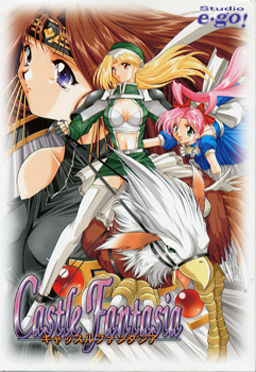 What symbolism behind Castle FanStasia as your first upload? Well, I did choose this one as this game has some basic gameplay elements, and because the 2nd one was known for its TL so I thought this could be a fresh title to start with as it’s somehow “known”, somehow “forgotten”.